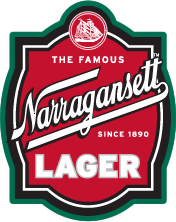 Make some beer battered fried chicken with ‘Gansett Bock! Rinse chicken, and slice into 1 inch strips. In a medium bowl, stir together 1 cup flour, and baking powder. 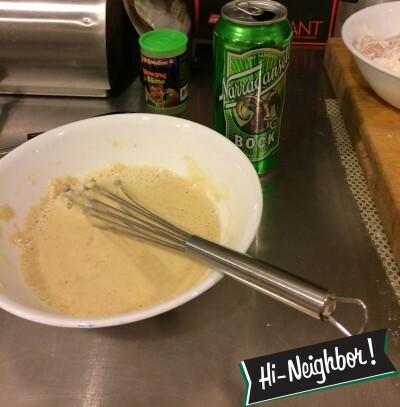 Mix in the eggs and Bock.